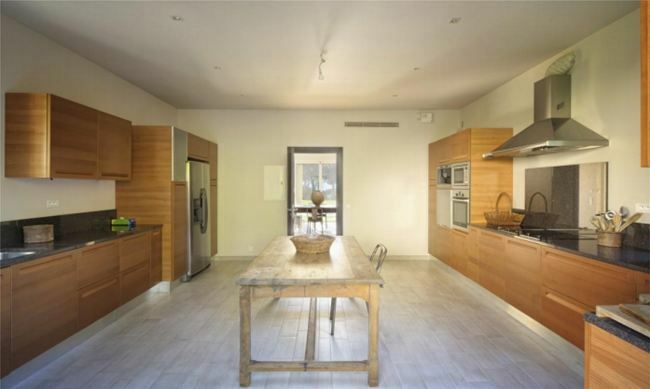 This beautiful modern villa is set within a large mature garden in the most exclusive domain in St Tropez. 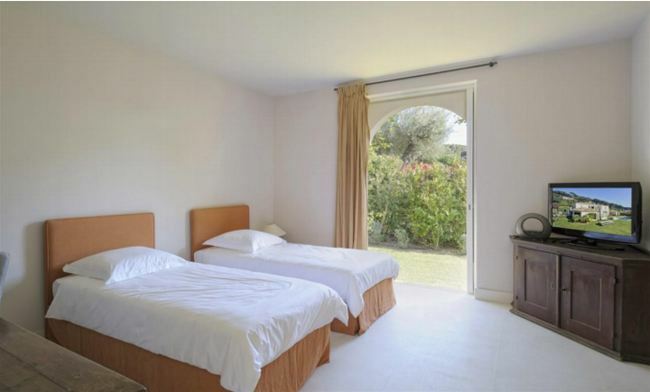 The property is just 5-minutes from the town centre and within walking distance of the sea. 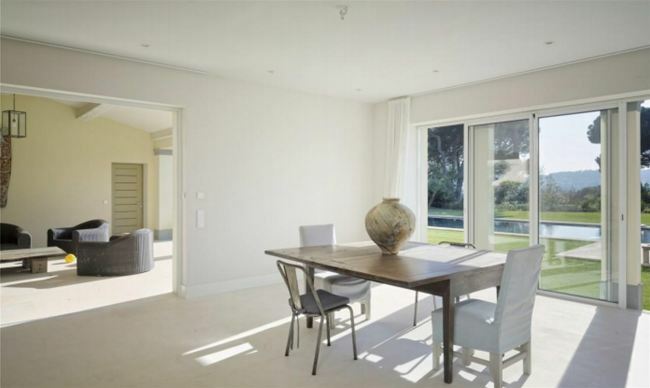 The large and open plan living area opens out onto the pool area with stunning views. The living rooms includes a lovely fireplace and a flat screen television. The fully equipped kitchen has the latest appliances and plenty of space. The master bedroom is located on the 1st floor and features an en-suite bathroom with a shower. The other 4 guest bedrooms are located on the pool level.